Have you visited the Textbook and Academic Authors Association blog, Abstract? I write a monthly column, see the posts here. 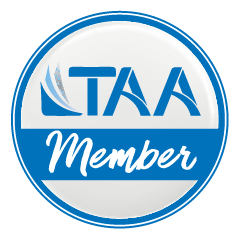 I am also a regular TAA webinar presenter. To participate in the webinar series, you’ll need to join. This community of members is worth joining!